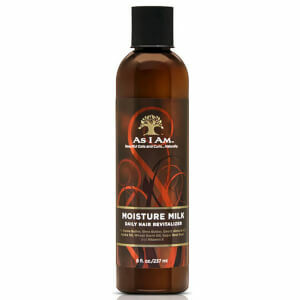 Treat thirsty locks to the As I Am So Much Moisture™ Hydrating Lotion; a replenishing formula developed specifically for curly or coiled hair types. 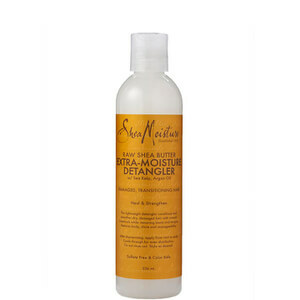 Enriched with Aloe Vera, Lavender Flower Extract and Royal Jelly (a natural substance collected from queen honey bees), the luxurious lotion delivers long-lasting hydration, whilst Vegetable Glycerin softens and moisturizes from root to tip. 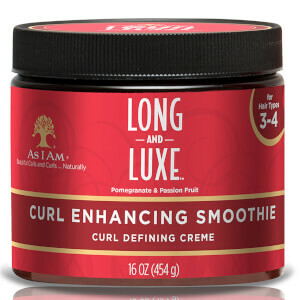 Combats rough, dry hair so you can experience deeply revitalised, rejuvenated locks that are easier to style. 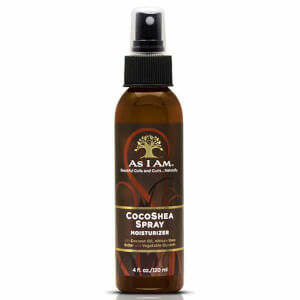 Pump into palms and gently massage throughout clean, conditioned hair. Can be re-applied daily or whenever needed.